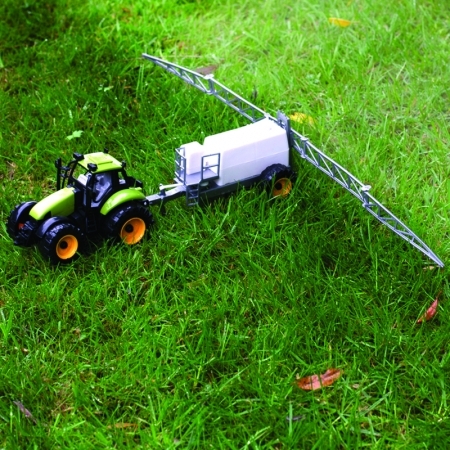 An exciting agricultural range offering a series of classic toys with an everlasting appeal. 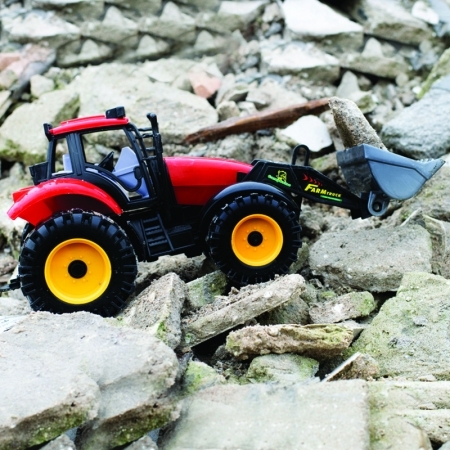 Choose from a range of toy tractors and trailers and use these to complete daily tasks on your farm. 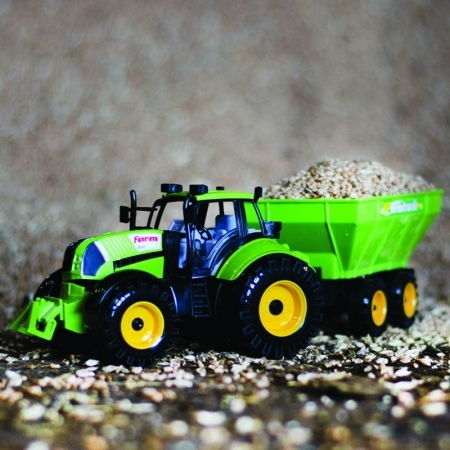 Developed to encourage hours of roleplay and promote a love for farming.